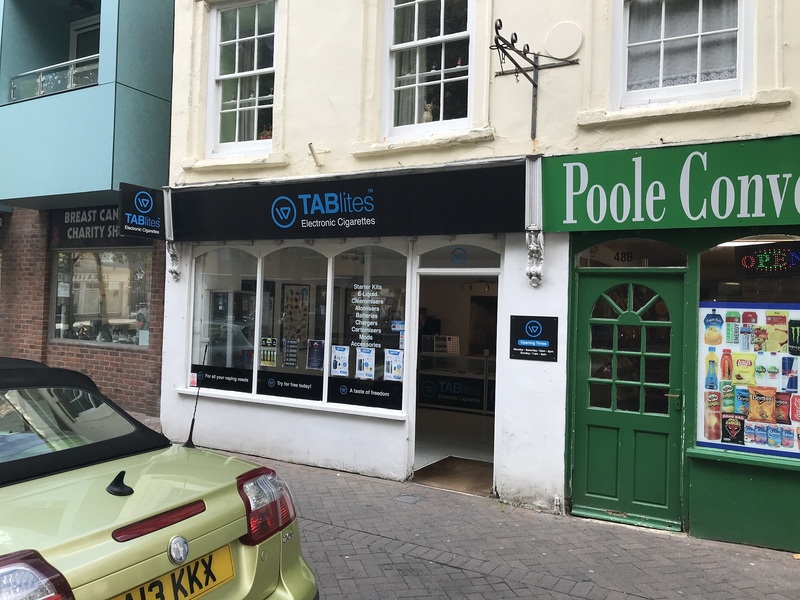 The property comprises a shop unit in Poole Old Town, immediately opposite the new Orchard Plaza development which is to include a Sainsbury Local Store and 115 new residential apartments. As well as retailers the area is popular with bar and restaurant occupiers and benefits from the tourist trade attracted to the Quay and the Old Town. The shop which is a ground floor Grade II listed building with retail area, stock room, kitchenette and WC. Available on a new lease with terms to be negotiated at a rental of £13,500 per annum. 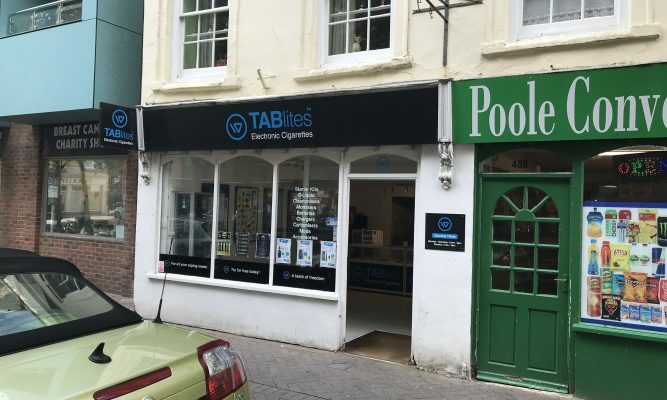 We are advised that the premises have A1 retail use but we advise all applicants should rely upon their own enquiries. The incoming tenant will be responsible for their own legal fees.